The smoky eye is a beauty staple and can immediately add drama to any look. The difficulty? It’s a touch tricky and you often find yourself seriously toeing the line between shmokin’ hot and panda eyed. 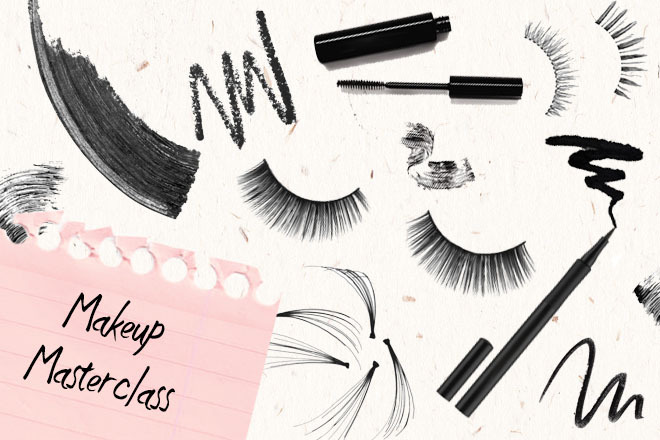 We’ve got the tricks to show you how to achieve the ultimate smoky eye without the fuss! Line the waterline, taking the pencil under the eye and on top of the lash line, working the kohl into the lashes. Make sure you take the pencil higher in the outer corner of the eye for the added oomph. Take a trusty cotton bud and smudge the kohl along the lash line. Once you’ve smudged along the lash line, work the kohl up onto the lid and into the crease. Finally, neaten up with a cotton bud dipped in eye-makeup remover and whack on a coat of mascara to complete the look!